Resource Access Center is an 8-story facility located in the heart of downtown Portland. 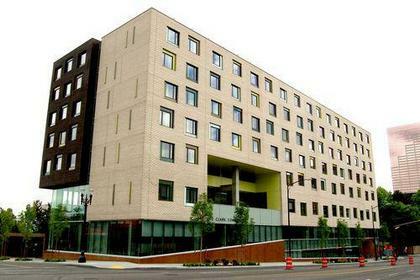 Built for the Housing Authority of Portland, the RAC will provide a day center to help transition people out of homelessness, a 90 bed 24 hour shelter, and five floors of permanent housing with 130 studio apartments. American Heating installed all the wet-side hydronics and dry-side mechanical components for this project. Six large custom air handlers were installed to condition the building. 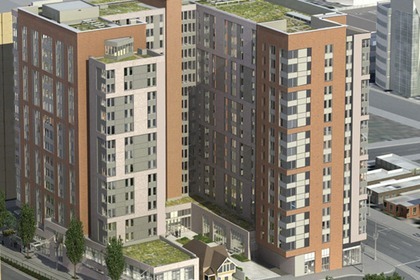 Condensing boilers and heat recovery technology was also used to ensure building energy efficiency. A state of the art Trane building management system was also installed by AHI to serve the building.